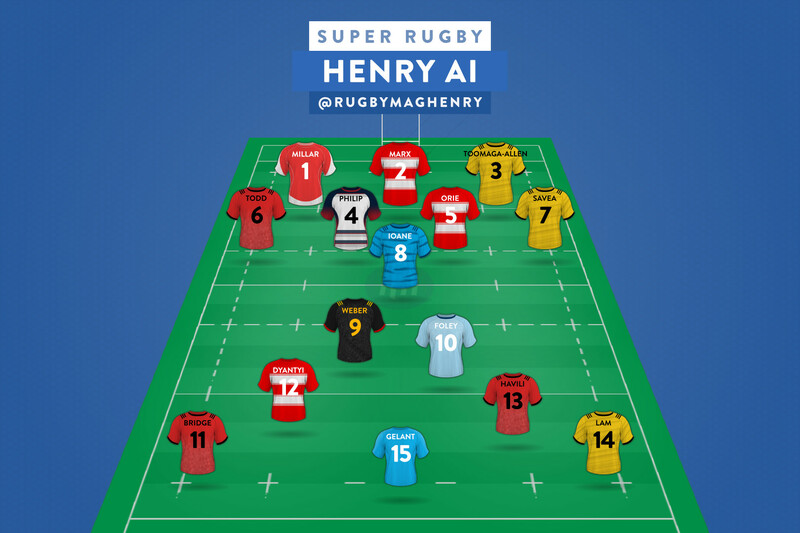 We're putting our algorithms to the test; our in-house AI, Henry, will be playing our game this year. Can you beat him? 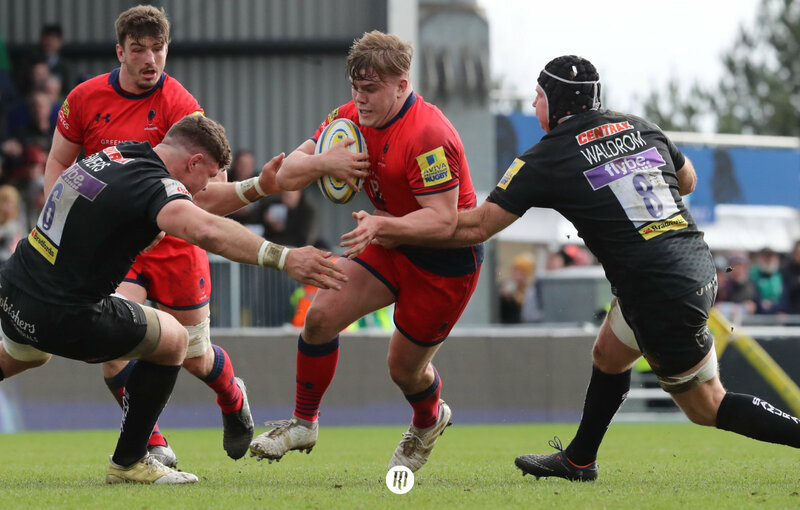 We've always strived for the Rugby Magazine to be a technological leader in the rugby world, and our algorithms on the platform, and the site as a whole, are being constantly improved to ensure this is so. This year, we wanted to put our data analysis and learning to the test by entering our resident AI into each of our running leagues. 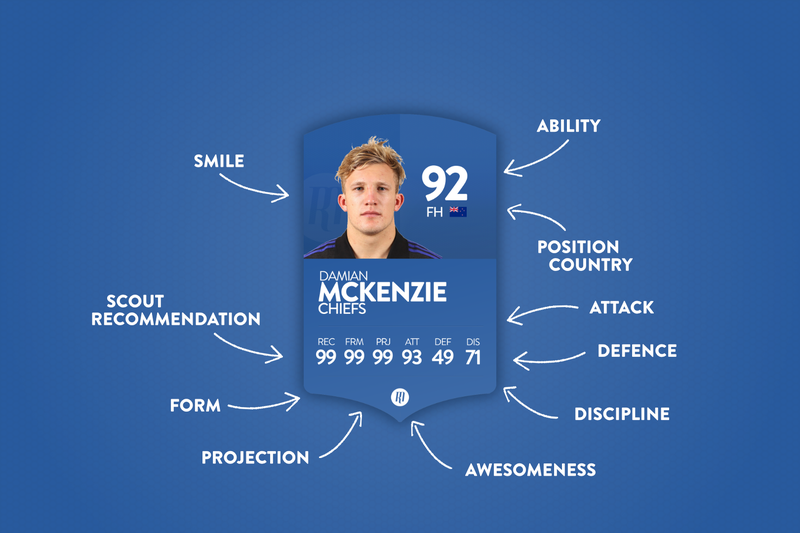 He uses the data we've crunched down on the site to build and manage his squad over the entire season, completely autonomously from any human interaction. It's exciting to think where he might come! 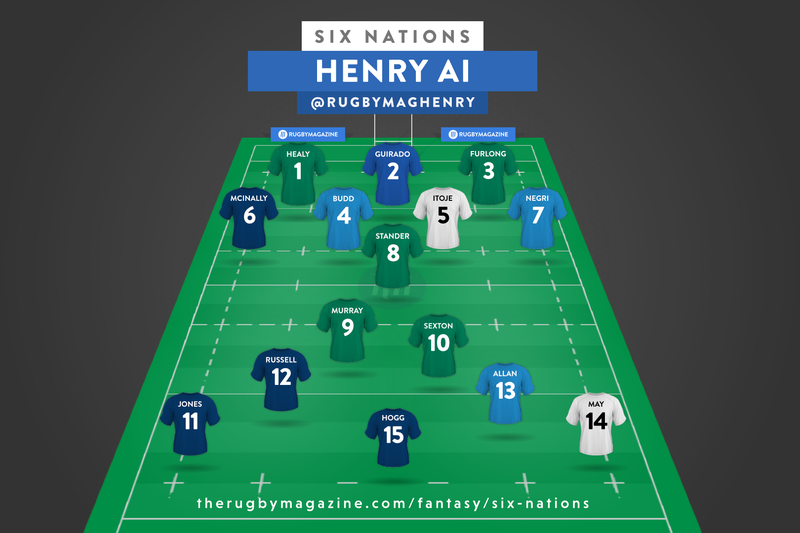 Even so, very soon this information will also be at your fingertips; we already have a Rugby Mag Henry facebook page, and you'll be able to converse with him through Facebook Messenger to manage your squad, and get suggestions for captain, kickers, transfers and more. 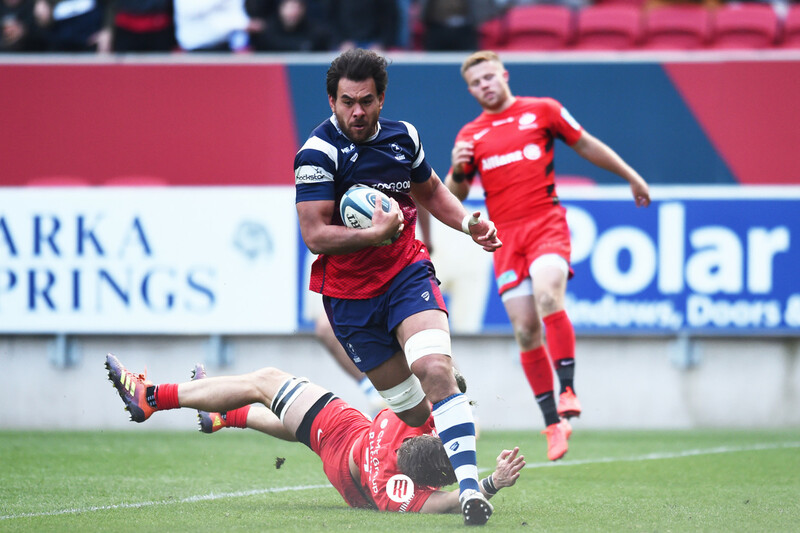 He'll also be keeping you up to date with rugby news and how your fantasy team is doing.